At the end of each Freedom study, all participants are encouraged to attend the Freedom Conference. This one-day conference solidifies what was learned in the study by helping participants take next steps to overcome their past. Through worship, teaching, and prayer, participants have an encounter with God and the power of the Holy Spirit, laying a foundation for walking in freedom every day. The registration cost for Freedom Conference is $60. 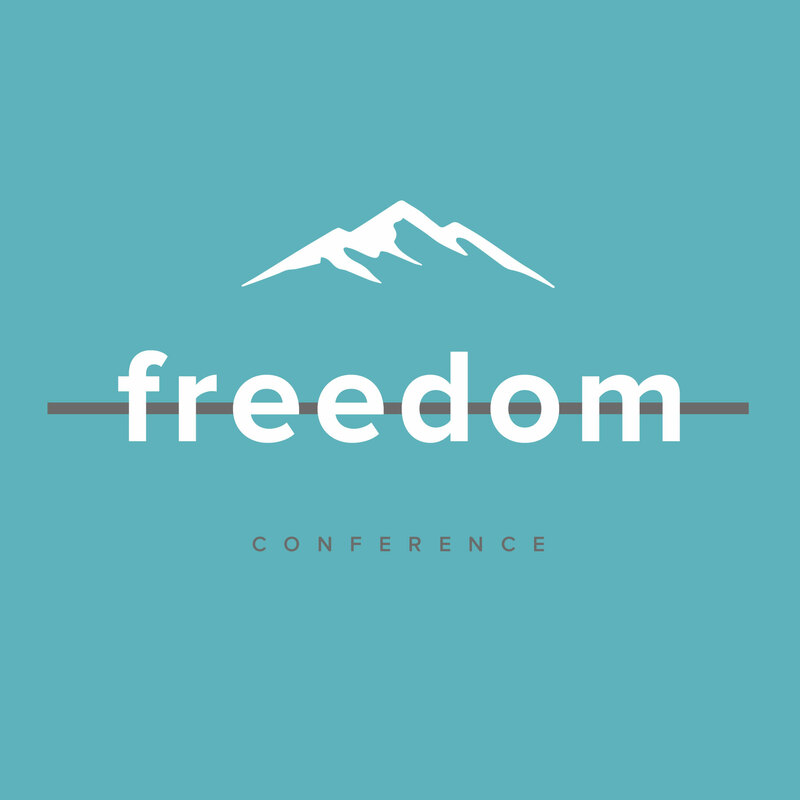 The Freedom Conference is designed for those who are currently attending a Freedom Small Group with The Life Church or anyone who has participated in a Freedom Group in the past and was unable to attend the conference. 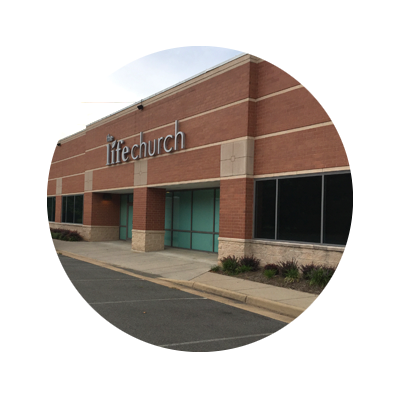 You can come just as you are, but you are welcome to bring a Bible, a notebook, and a pen.